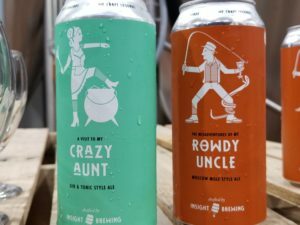 Insight Brewing Company’s slogan is, “We Craft Legends.” However, when it comes to their ever-expanding cocktail-inspired beers, perhaps, it should read, “It’s A Family Affair.” Last spring, Insight Nation was introduced to Crazy Aunt, a Gin & Tonic-inspired beer. 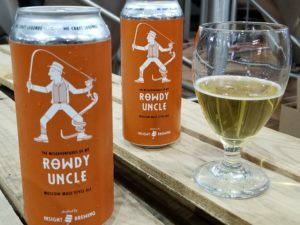 Rowdy Uncle, a Moscow Mule-inspired beer will be crashing your family gatherings on May 1st. 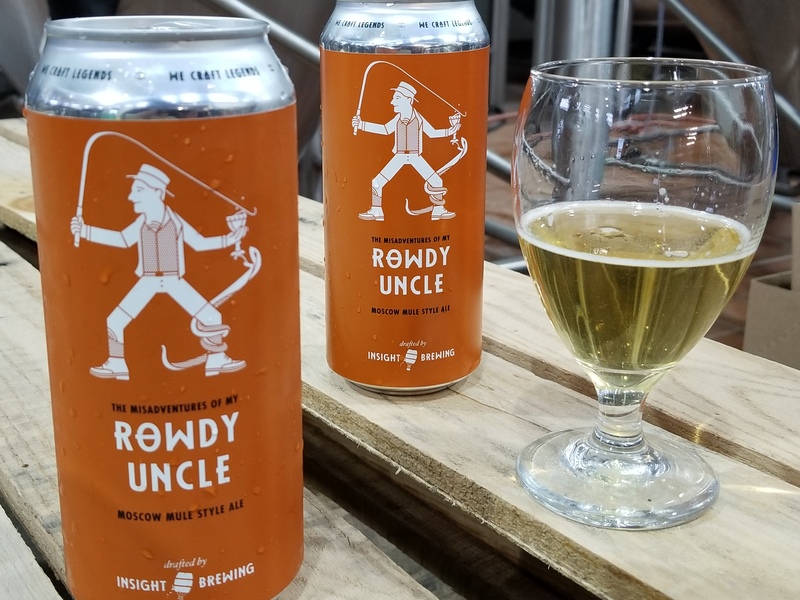 Every family has a rowdy uncle, so it makes sense for Insight to add one to its cast of characters. The beginning taste is sweet with an effervescent mouthfeel. This beer really gets your palate going because of the intense ginger component. After the sweetness, the bold bite of ginger rouses your palate by bringing up politics. However, this doesn’t result in the typical awkward silence and someone storming off to the basement to watch football. Rather, the ginger spice dances on your tongue like your dad’s brother at a wedding reception during ACDC’s You Shook Me All Night Long. Citrus acidity and pithy bitterness from the peel round out the sip in a pleasing manner. I enjoy the concept of a beer that is an homage to a cocktail. According to Ilan Klages-Mundt, beer consumption is down a bit in the US. Cocktails are gaining a bigger market share. 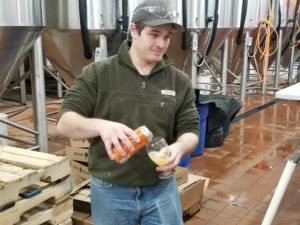 Locally, Insight Brewing is one of the few breweries that is brewing beers inspired by cocktails. 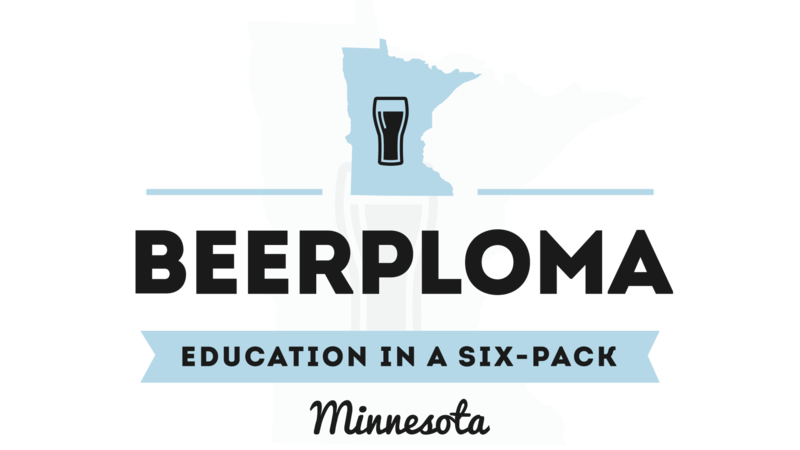 Ilan believes that this will help them reach the growing segment of imbibers who prefer cocktails to beer. With the Moscow Mule being one of the en vogue cocktails right now, Rowdy Uncle is sure to excite trendy tipplers everywhere. Insight has found success with cocktail-inspired beers because they understand how to brew beers with a specific flavor profile in mind. I thoroughly enjoyed this beer, despite the absence of a patio or the sun. I think that the ginger kick that this beer has puts it right in my flavor wheelhouse. I like how easy drinking it is and that it starts sweet and ends with a bite. I think that extending the theme of a series of family beers is marketing genius and I cannot wait to see what they come up with next year. Prost!